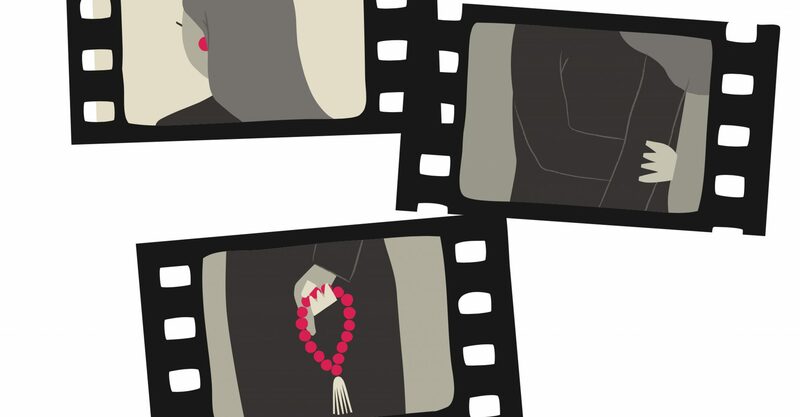 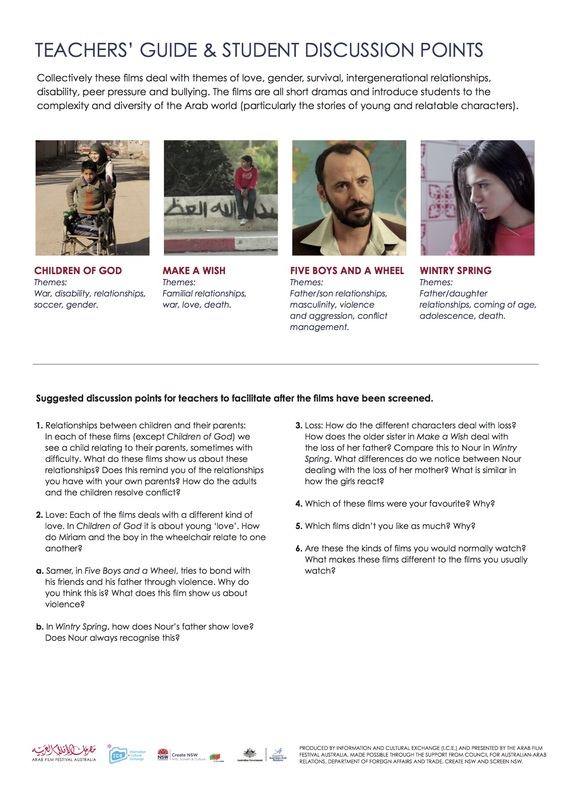 Arab Shorts in School is a program of contemporary short films offering students unique insight into the experiences and challenges faced by young people from Arabic speaking backgrounds all over the world. 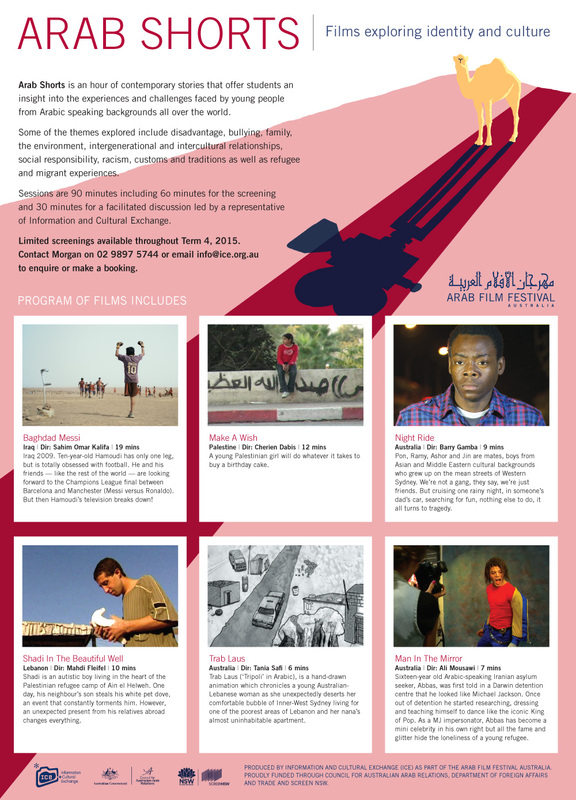 Arab Shorts is a mobile screening event that is adaptable to schools’ requirements and can be held in any classroom with AV facilities. 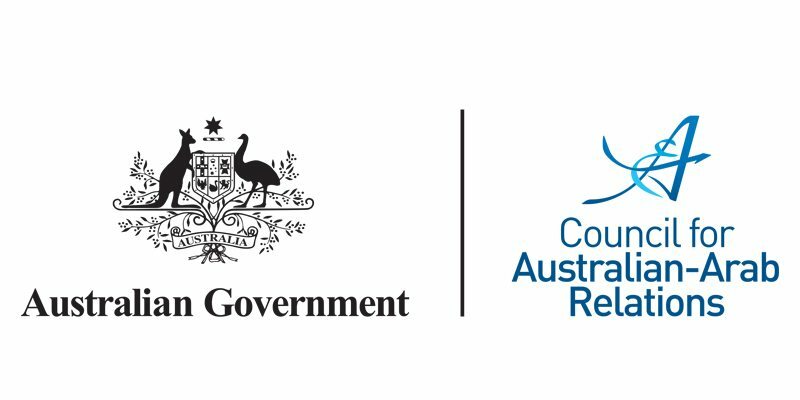 This program has been taken to schools across Western Sydney in 2015, 2016 and 2017. 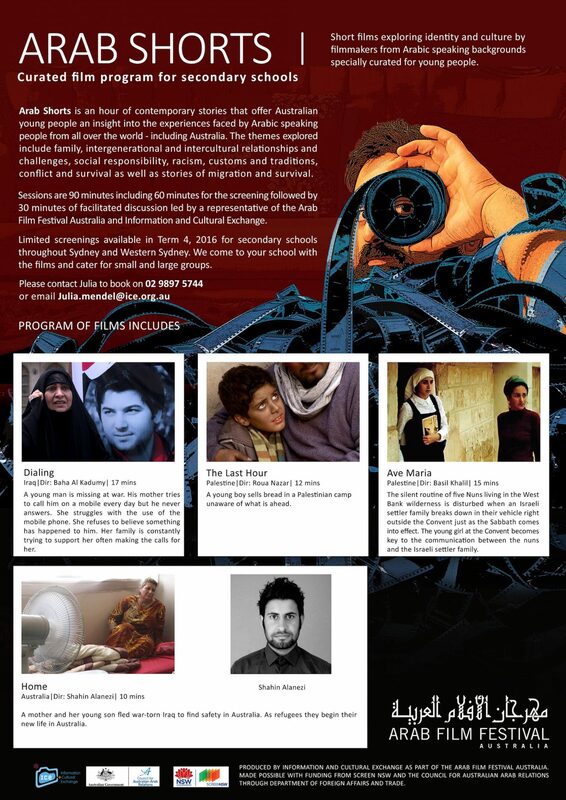 Produced by Information & Cultural Exchange and presented by the Arab Film Festival Australia. 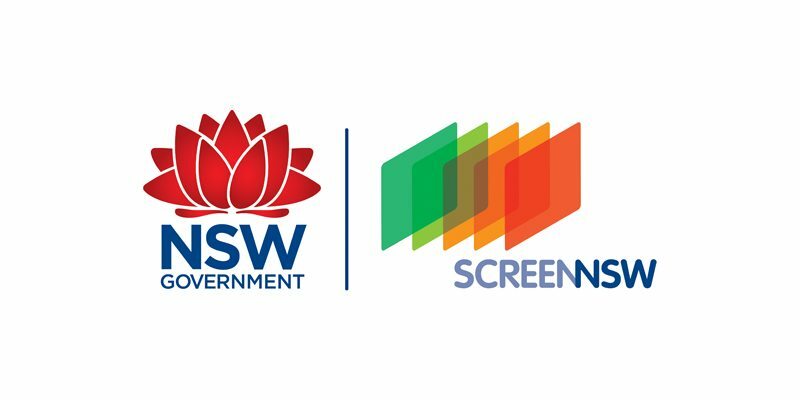 Made possible through the support from Council for Australian-Arab Relations, Department of Foreign Affairs and Trade, CreateNSW – Screen.